Curriculum and site license for use by churches. 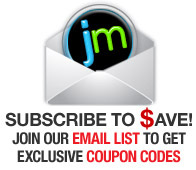 Enhance your learning experience with one of these packages! 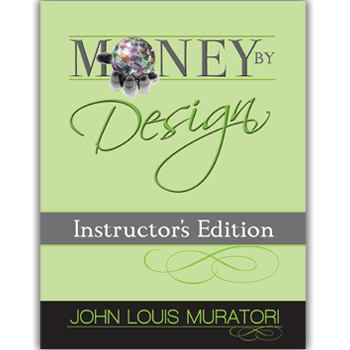 - Money By Design Complete Multimedia Curriculum, available for personal, college or church use. 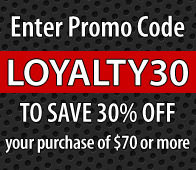 Enhance your learning experience with one of these packages! 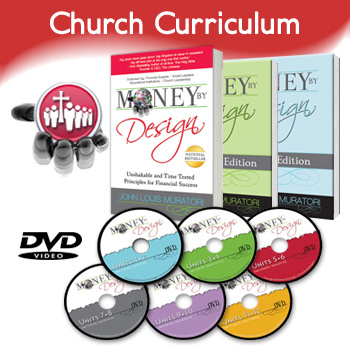 Curriculum includes a text book, workbook and 12 DVDs full of teachings. 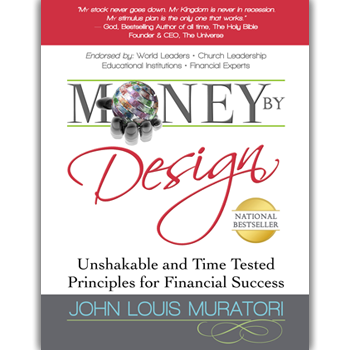 Revised & Expanded: This pioneering best seller (previously released as Rich Church Poor Church) now features more material guaranteed to empower every reader to reach their maximum financial potential! 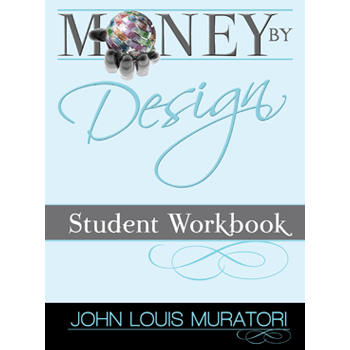 With Money By Design you can integrate your professional life with your spiritual life to experience financial freedom and success. Instructor workbook for use with curriculum. 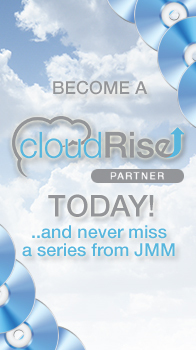 Packages are available for classroom use by colleges and churches, as well as individual study.